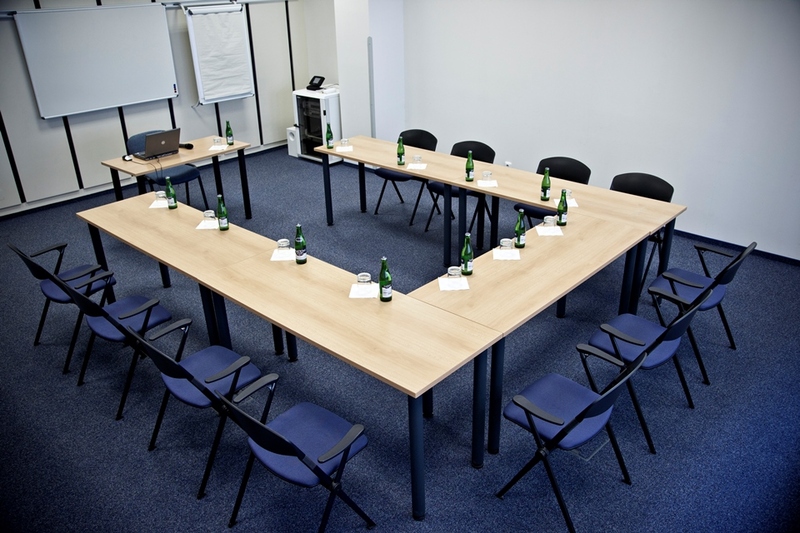 You can find the newly constructed conference centre at the Sázava hall of residence with seating capacity of 99. There is a large and a small conference hall, a lounge with a bar, an office and a cloakroom. The centre is equipped with a modern audiovisual technology. 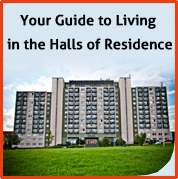 All halls are air-conditioned. 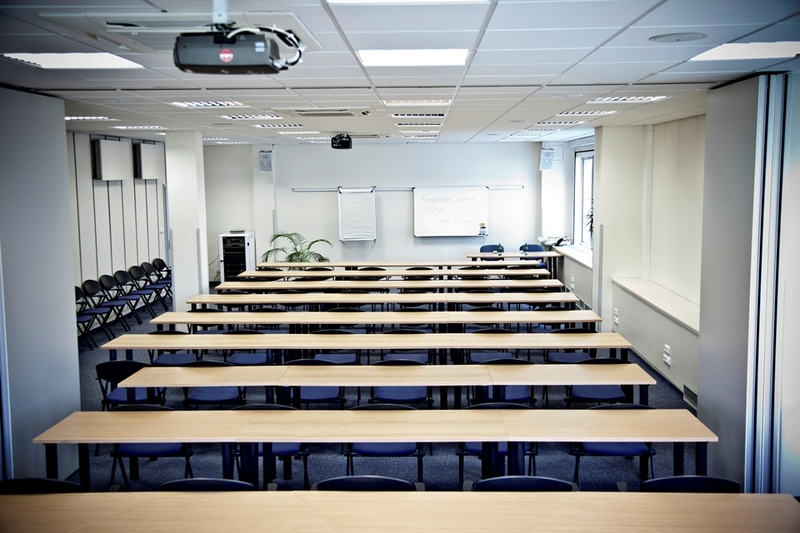 The conference centre is used foremost for the lifelong learning, for student academic conferences and other special actions (conferences, seminars and professional meetings etc.). These actions are organized by the UCT Prague units. Commercial subjects out of UCT Prague can also hire the centre. The manager of the Commercial Department is responsible for administration of the conference centre. 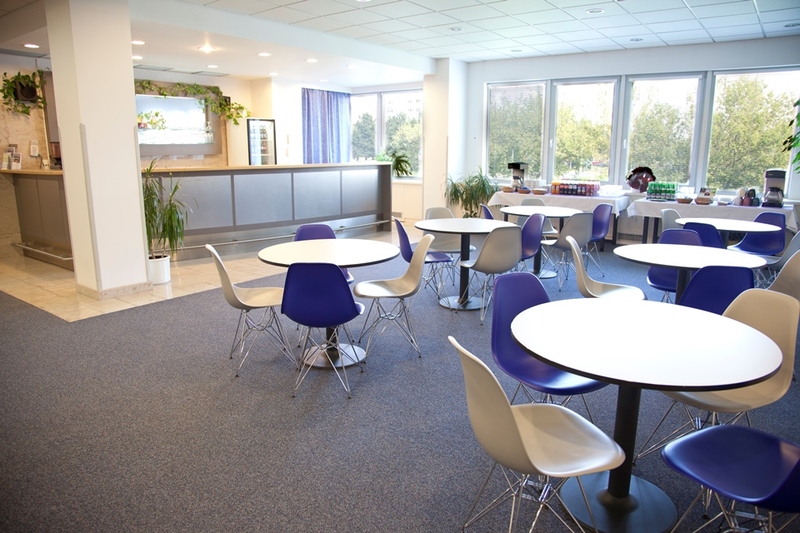 The Commercial Department of UCT Prague – AUF manages a conference centre usage. It is possible to book the centre max. twelve month before a required action for commercial usage (for users out of UCT Prague). A date of booking is not limited for users from UCT Prague. A request from UCT Prague delivered sooner will be preferred in defiance of a purpose of the usage. A request delivered less than twelve month before an action will be met, if there would be no accepted reservation for commercial usage.